We have a day set aside in the fall to humble ourselves and give thanks for all our blessings – it’s called Thanksgiving. But as life progresses beyond fall and we begin to shovel snow, we hang on to that feeling through Christmas as we celebrate the reason for our faith. But winter passes and springtime comes along. Ah – here comes Easter when we celebrate the last week of our Lord’s life, His death and resurrection. Then we don’t have a major reminder to be grateful again for a while. We do have another day that reminds us to be thankful for what God has done in our lives – and it’s also a day to pray for our country, for our government on federal, state and local levels. 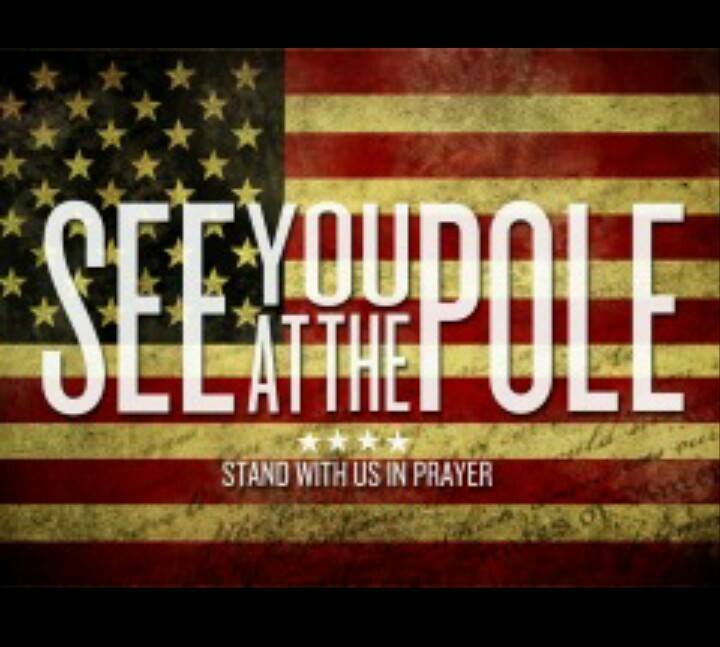 The spring observance was established by President Harry S. Truman in 1952 as the National Day of Prayer. I believe since this is an election year, I will take this opportunity to pray for the process. It’s been different, to say the least. It’s been predictable in some ways, yet there have been a few surprises. If you enjoy following politics, it’s not been business as usual. I wouldn’t say it’s rigged, but I’d say it’s important to understand rules that have been the same from the beginning. The most important thing to remember is that no matter who the president is, Jesus Christ is still LORD! Our Father in heaven, we come before You today, acknowledging You as our Creator. You are the God of Abraham, Jacob, and Isaac, the One who established Your chosen people and through whom You gave Your Son and our Savior, Jesus Christ. You established the promised land of Israel and demonstrated time and time again that if Your people sought You, worshipped You, and obeyed You, that You would bless them with guidance, provision, and protection. But that if they turned away, then You would remove Your hand and allow judgment. Lord, we also acknowledge that just as Israel was dedicated to You at it’s founding, that another country years later would also seek Your blessing and dedicate themselves and their land to You. The first president of these United States of America, on the day of his inauguration sought Your hand, Your guidance, and Your blessing on our new country, and the people prayed and celebrated in agreement. In the following years, Lord, You did more for us than we deserved. You blessed us with military strength, economic strength, with inventions, medical discoveries, academic achievement and national prosperity. You lifted us up to lead the world as we proclaimed that our blessings came from You and that “In God We Trust”. Our constitution acknowledges You as our Creator and our founding fathers noted that our people should never be led without Your Word. But we responded that, “We’ve done no wrong.” And we justified our sin as our right and liberty. We chased money, physical pleasure, and the belief that we are entitled to what we do not deserve. And now we stand on the precipice of redefining what You have already called “sacred” for a definition of our own. Lord, what You call wicked, we now call good. And we’ve now begun persecuting those that proclaim Your truth. You’ve sent warnings, allowing breaches in our security, and instability in our economy. You’ve allowed drought to begin touching our land, and civil unrest in our cities. Lord, even the people who claim to still acknowledge You have become apathetic and complacent in our comfort. Our worship has been lukewarm and our prayers passionless. We shake our heads in shame as our nation weakens around us, instead of repenting of our apathy and inaction. Where are the people of God? Where are those that still cry out to You with broken and contrite hearts? Lord, we deserve judgment. We deserve Your wrath, for we have sinned and sinned greatly. And we know that Your judgment starts in the house of God. Our righteousness is as filthy rags, and our hypocrisy as a cancer in our land. But we cry out to You, Lord! We have nowhere else to look but You! There is no other answer. Man cannot redeem us. Remember Your mercy! Remember Your compassion! Break our hearts, Oh, God! Help us to love what You love, and to hate what You hate. Give us the courage to call sin what it is, and to define our lives by Your truth. Remind us of Your love for us, and call us to repentance. May every heart that knows You as Lord seek You this day! May we grieve over our sin this day; that You might show us mercy and forgiveness. Lord, for those that heed Your words, and repent with open hearts, restore us to You. And unify those that love You. Raise up a generation that seeks You and worships You with their whole heart. Raise up a generation that is not ashamed of the gospel, and that hates to be lukewarm. Grant them faith, love, and courage to live according to Your Word, and to pray with power and to act with conviction. Raise up leaders, Lord, who will not compromise when under pressure, or abandon You for the approval of men. Raise them up, Lord, that they may call upon Your name, and confess Jesus Christ as King of kings and Lord of lords. Break up the hard soil in our hearts, Lord, that You may take joy in our worship of You, and bless us again. Call us to holiness, that we would once again be the light of the world and draw all men to You. Awaken us, Lord! Rekindle our fire, and stir our hearts. We confess our sins, and we seek Your face. 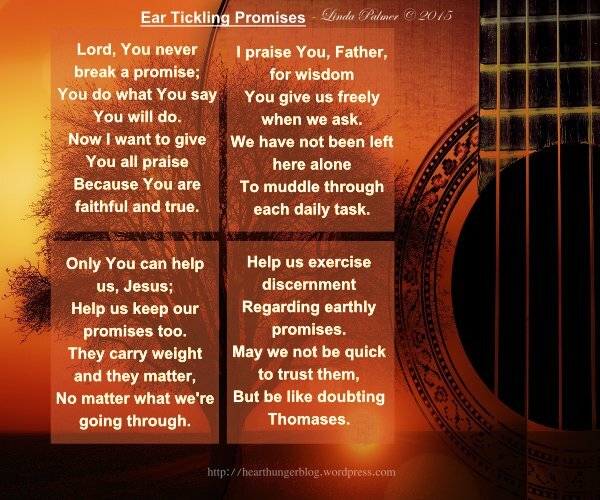 Forgive us, Lord God, that we can again proclaim, “Great is Thy Faithfulness”. We ask for Your forgiveness and cleansing. We pray against those who reject Your truth. Turn their hearts to You or confound their logic. But don’t let wickedness take our land. Don’t let them succeed. Stand in their way, Lord. For America is Yours! And like Israel, may she remain undivided and in Your care. Keep our bond strong with Israel, Lord, and our leaders loyal. Or remove them from office. May Your kingdom come and Your will be done. We pray this in the name of Jesus Christ, our Lord and Savior, Amen. The wisdom of God is in the person of Christ Jesus. He has prepared a church with patriarchs, prophets, apostles, pastors and teachers. Have you ever heard the phrase “A pillar of the community” – ? In the Southern Baptist church there are deacons. In the Nazarene church there is a church board. Every denomination has some degree of organization – they have to. It’s definitely a good idea and based on biblical principles. The church is built on Christ. Christ Jesus is God’s wisdom. If we claim Christ as our personal Savior, we have access to wisdom through the Holy Spirit of God. Where is wisdom for decision-making found? On our knees. It’s that simple. So much of the non-stop drama and less than enviable circumstances in life are self-inflicted. How insane is that? We just keep making the same bad decisions while expecting a better outcome! When are we going to humble ourselves before God and seek His wisdom in decision-making? What is it going to take? Today I want to encourage you to pray about the upcoming 2016 election. So many Republicans are angry and see one candidate as the one who will make all the frustration disappear. But my Christian brothers and sisters, please temper all that frustration you feel with wisdom from God’s Holy Spirit. I believe what we are hearing from this frontrunner is some ear tickling with little substance or common sense. Don’t we want a president who will seek wisdom from God the Father regarding all of the decisions that must be made on behalf of our country? I do not want a president who is so self-sufficient that he can or will not seek godly counsel or pray to the Father for direction. There are many godly men running for office, some of them are not career politicians either. I guess it’s not secret, I’m hoping and praying for a Cruz/Carson or Carson/Cruz ticket. I believe they would take our country in the right direction. I hear people say they won’t even think about the 2016 race until the choices get narrowed down. I have an idea for us, though. I think we should be praying about it now. Who’s with me?